This boutique-style collection is not about short-lived trends, but an eclectic mix of iconic, timeless pieces, reminiscent of an innocent carefree childhood. This delightful new range captures Jools’ unique take on motherhood and embraces her true family connection with Mothercare. The collection is designed with children in mind so they can dress themselves. Many of the styles can be shared by brother and sister alike, in the true spirit of childhood memories, allowing children to be themselves and mix and match their outfits. 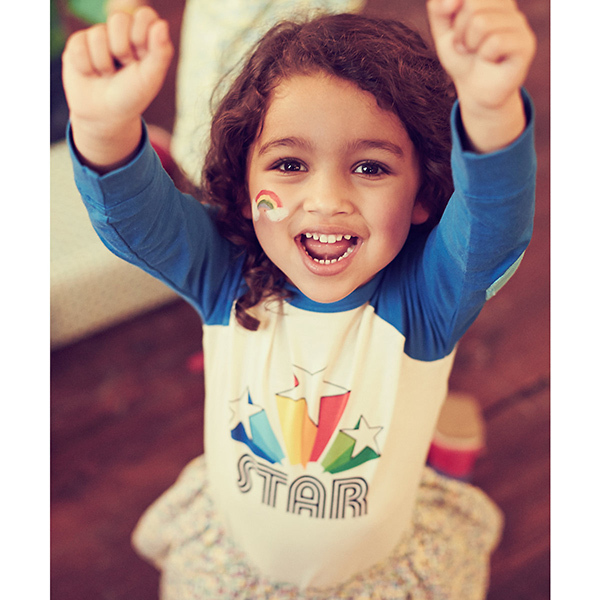 Unisex items such as the ‘happy’ and ‘star’ tees can be styled with both the soft cuffed joggers and the ditsy floral skirt. Little girls are birthday party ready in the statement red dress with contrasting white peter pan collar and detailed gold buttons. Style with the retro knee high socks and navy Mary Jane’s to keep the fresh Spring chill at bay. For boys the photographic bird print tee paired with the bright blue chino’s and navy desert boots create a nostalgic 70’s outfit with a cool, young twist. Match with the bold yellow rain mac with rainbow trim for extra style points! 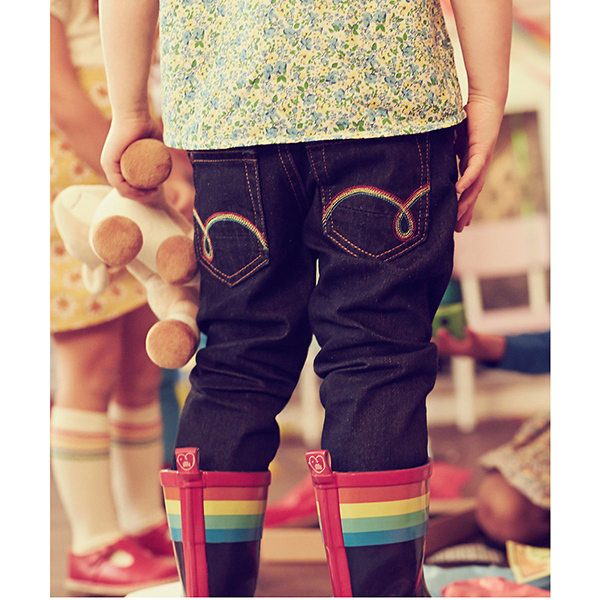 With clean multi colour stripes, authentic denim and retro florals, these iconic Little Bird classics are meant to be loved, shared and handed down to the next generation. 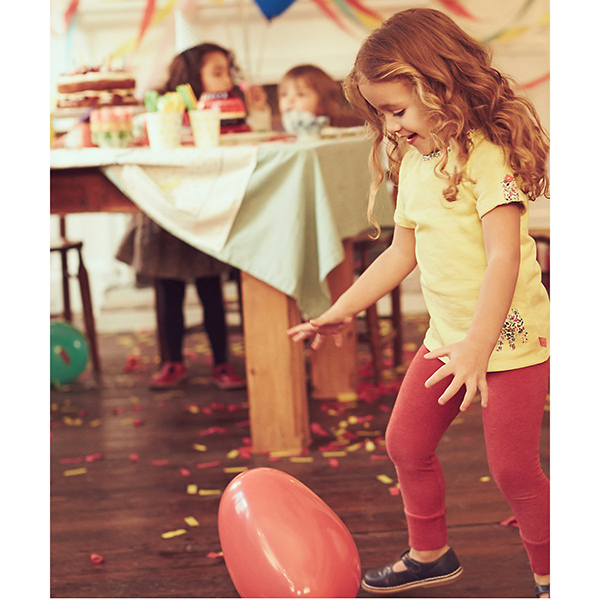 Check out www.mothercare.com for more info.